Suzuki Bolan 2019 have been launched by Pak Suzuki. A multi-purpose car which fulfills the travel needs of family and organizations, since it makes a perfect pick and drop van. 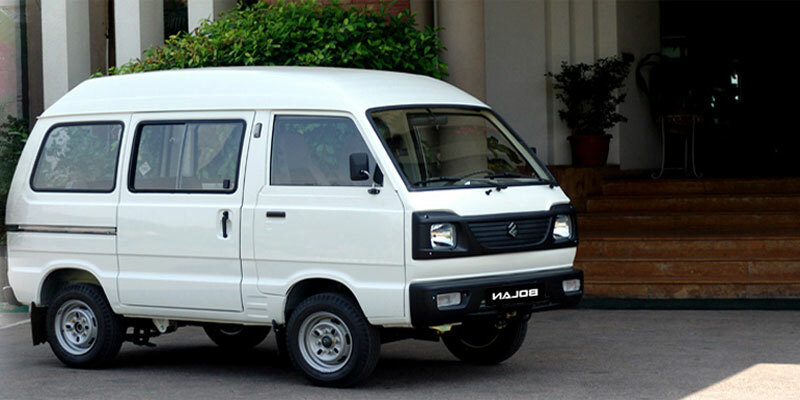 Pak Suzuki has eventually manufactured the new model and updated the van with new innovations and technologies. Suzuki hi roof hi-roof which was first introduced in the market in 1961 soon become popular among the targeted market. However, there is not much changed in comparison to the previous version. The company did make quite a few improvements in Suzuki hi roof 2019 but there is still room for improvement. Suzuki hi roof new shape 2019 has quite a few changes. However, at the same time, it’s hard to distinguish between the new and previous version. This Minivan, Suzuki hi roof 2019 is only available in one variant. The specification of the minivan is almost same like before. It will not be wrong to say that the Suzuki hi roof 2019 new model is best to fulfill the basic needs. However, the expectations should be kept low as it is very basic. Suzuki hi roof 2019 price in Pakistan is only PKR.784000. The warranty is extendable by paying extra PKR.4100. Moreover, if you are still not willing to pay the wholesome amount at once, you may switch to installment plans. The best part about Pak Suzuki is that most of its products are easily available in installments. The number of banks, as well as private companies, offer these minivans on easy payment options. Suzuki hi roof price on installment Pakistan may hike up a bit but that is due to the depreciating value of money. Calculating and assuming the expected price of Suzuki hi roof when the installments will add. Therefore, asking a future price of the minivan. Bank Alfalah and Habib Bank Limited are offering easy installment plans for Suzuki hi roof. The Suzuki hi roof price will reach a minimum of PKR.800000 in case of choosing to pay on installment. However, Pak Suzuki itself is not offering any easy payment method for Suzuki hi roof. Suzuki hi roof which is more commonly known as Dabba in Pakistan. Preferred for goods transportation, pick and drop service or at times personal use specifically if individuals in the family are more. 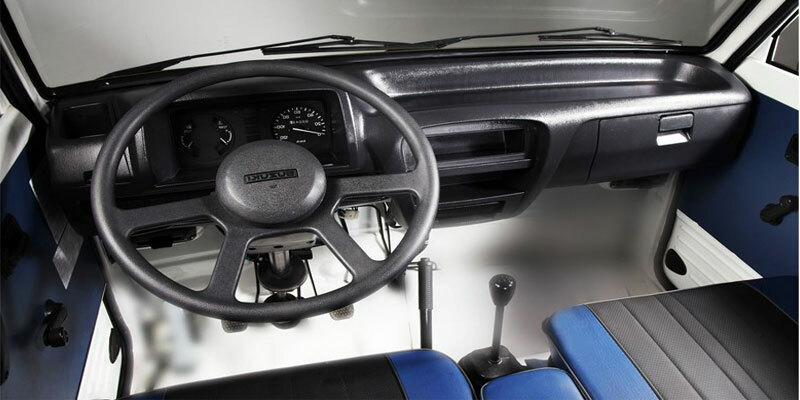 There are some changes which are made in the Suzuki hi roof interior. At the same time, there are no exceptional changes made. As always the vehicle is quite spacious but offers the average comfort of seats. Moreover, seat belt option is available for front passengers only and lack airbag options. I personally think airbags must be made mandatory feature in all the vehicles. However, the interior of Suzuki hi roof is mainly covered in vinyl which is more plastic like. Certainly, the plastic interior will not be too pleasing in Summers. Thankfully the car does offer fabric seats. 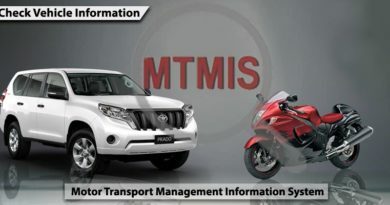 Moving on, most of the vehicles are updating in Pakistan keeping in check with technology. Mainly due to immense competition and increasing consumer demands. Yet Suzuki hi roof is basic, hardly anything have been innovatively designed in this minivan. Yes! 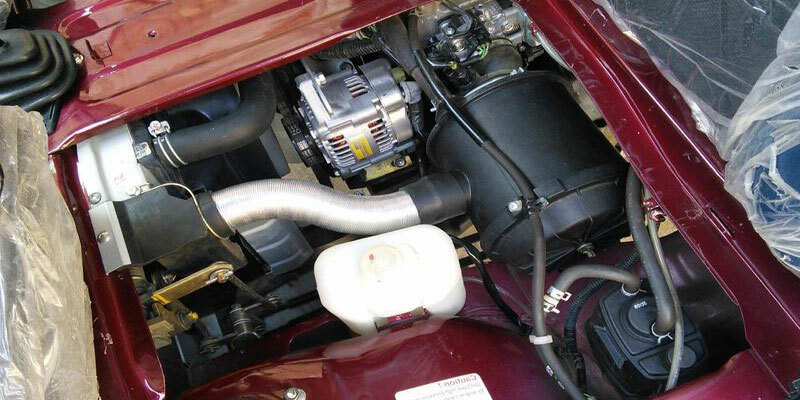 Suzuki hi roof ac fittings are there now but rest of the features remain manual. According to the company brochure, the minivan is originally designed to seat five persons. However, it is no surprise that space is enough at least 7 individuals. Suzuki Hi Roof is a minivan which offers an average mileage. In order to cater the market it is targeted, it is important for Suzuki hi roof to offer a minivan with exceptional mileage. However, this is not the case with Suzuki hi roof. Suzuki hi roof mileage is around 12kmph when driving in the city. The mileage goes up a little bit to 14kmpl on the highway. Moreover, Suzuki hi roof top speed is around 112kmph but the petrol average goes to approximately to 10kmpl. This is certainly not pocket-friendly. In terms of color, Pak Suzuki made a positive change. One does not need to rely on boring plain white color anymore. Suzuki hi roof colors are now three to choose from. Suzuki hi roof colors which are available in the market are pearl red, silky silver and obviously the classic solid white. On the other hand, you might have spotted in Suzuki hi roof green rolling on the streets. 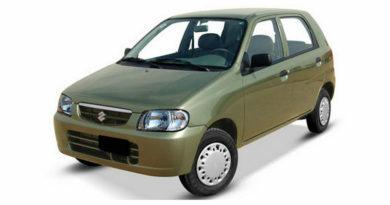 In other words, Suzuki hi roof in green color which was introduced in the market for a short time. Making its way through Punjab car scheme. A project of Punjab Government offering Suzuki hi roof and Ravi to those who need the minivan for running a business. The project was named as “Apna Rozgar Scheme” and PKR. 25 billion were allocated for it. Suzuki hi is roof one of the unique vehicles with not many competitors in the market. However, yet there do exists few names which may give the minivan competition. A Chinese brand FAW Group Communication has a minivan which can be placed next to Suzuki hi roof, FAW X-PV. 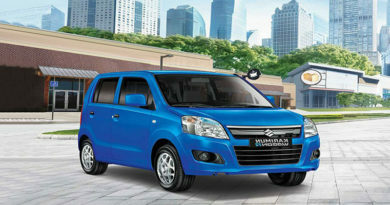 More or less the minivan is like Suzuki hi roof not only in price but in other specifications as well. Furthermore, it has slightly more to offer than Suzuki Bolan. 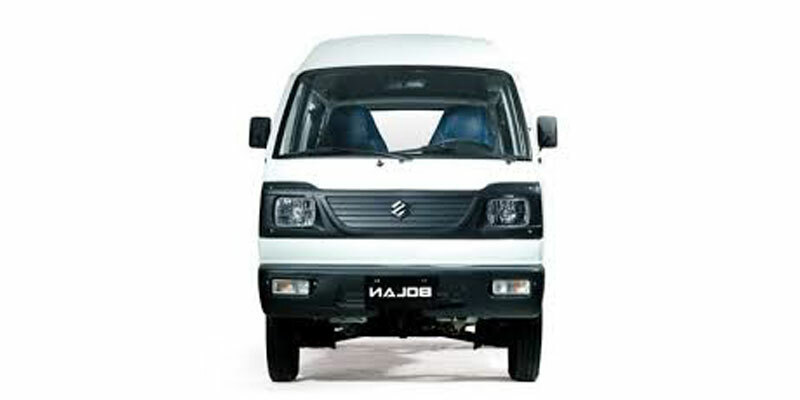 Suzuki hi Roof is available in the market with Euro ii technology. Other Suzuki Bolan specifications include 4-stroke, 3-cylinder, water-cooled OHC and EFi engine. The minivan has 4-speed transmission. 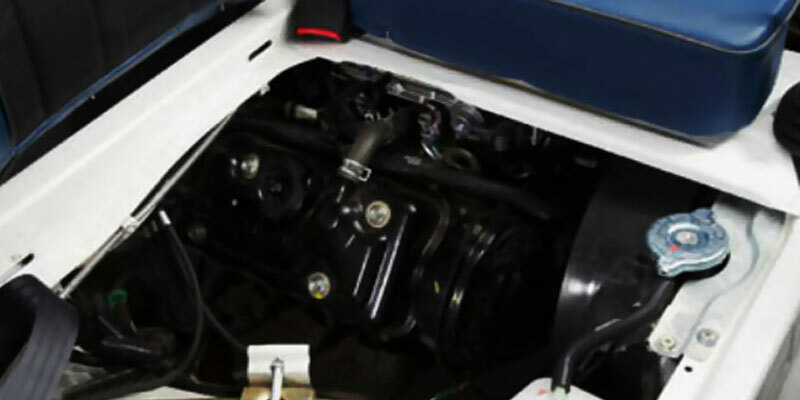 The maximum horsepower of Suzuki Bolan is 27.5/5000 (kW/rpm) and maximum torque power of 62/3000 (Nm/rpm). Suzuki hi roof sale in the market has been consistent since forever. The reason for this consistency can be that there are not many options in the market to compete with Suzuki hi roof. However, it is necessary to mention here that Suzuki hi roof does need to have improvements now. The interior and exterior are very basic. Most of the features of this minivan have been obsolete in the market but Pak Suzuki continues to use them. There is massive need for redesigning the vehicle. At the same time, the fuel efficiency of Suzuki hi roof is not too promising either.